Have you been searching for the elusive perfect home? 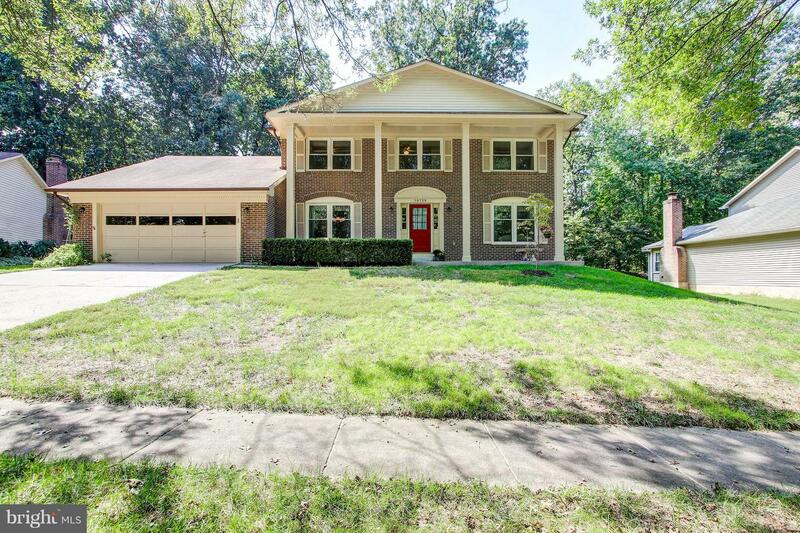 When you close your eyes do you picture a suburban haven with big city convenience, Colonial design, and plenty of space to roam?If so, your hunt for the perfect home is over at 10729 Game Preserve Road. Perfectly located in Gaithersburg, 10729 Game Preserve Road puts every amenity you could think of within your reach! Just a stone’s throw from all the major DMV area attractions, you’ve never run out of things to do, attractions to see, and places to eat. What truly makes this beautiful home so appealing though, is the property itself. 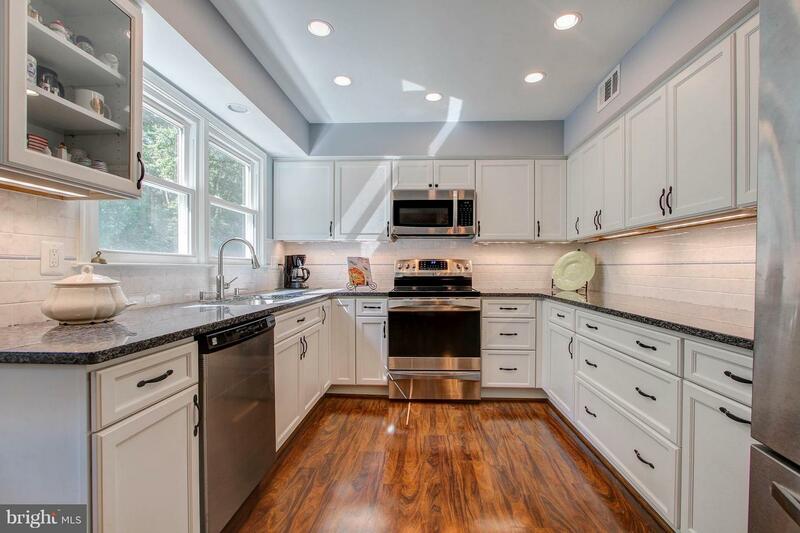 Located in the highly-desirable neighborhood of Seneca Whetstone, this home’s property backs up to state parkland, giving you the luxury of feeling separated from the hustle and bustle of he city, while still only being moments from it. Designed with comfort and functionality in mind, 10729 Game Preserve Road is a gorgeous example of when luxury and convenience meet. Spacious rooms flooded with natural light give the house an ambiance of an inviting sanctuary for both family and friends. 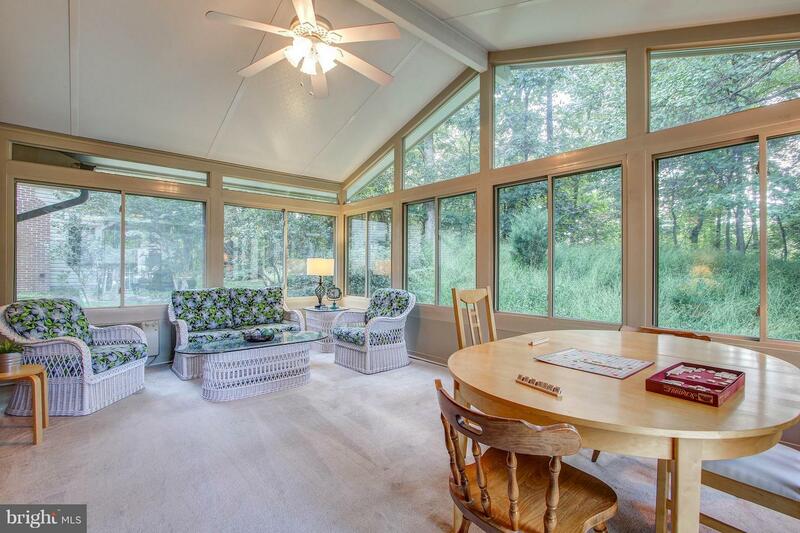 Enjoy the unique property the home is on with your custom sunroom addition, perfect for sunny days in the summer, and soaking in the sight of snow while staying warm in winter. The custom luxury doesn’t stop there! Enjoy custom bookshelves in the study, giving a touch of elegance to this home. In addition to the custom luxury, the functionality designed into this home to make your life as easy as possible is unparalleled. 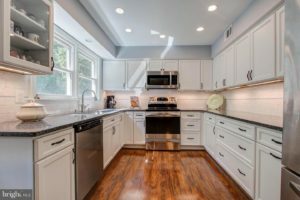 Enjoy stainless steel appliances and hidden storage in the kitchen, making it simple to whip up a meal for just yourself, or fix a banquet fit for a king. Have your own stay-at-home spa day with your private master bath. Featuring an incredible walk-in-shower, dual vanities, and plenty of natural light, this room alone will make it hard to come up with reasons to leave the house! With so many perks and quality amenities, this listing won’t last long! 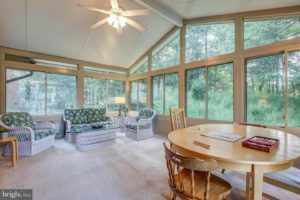 Take a tour of 10729 Game Preserve Road for yourself today! 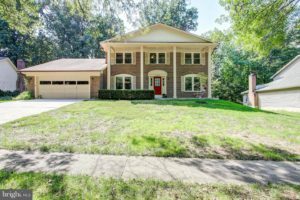 Looking for a different home in Gaithersburg? Let me help! I’m happy to show you all that there is to love about this area. Contact me today to start your real estate journey!